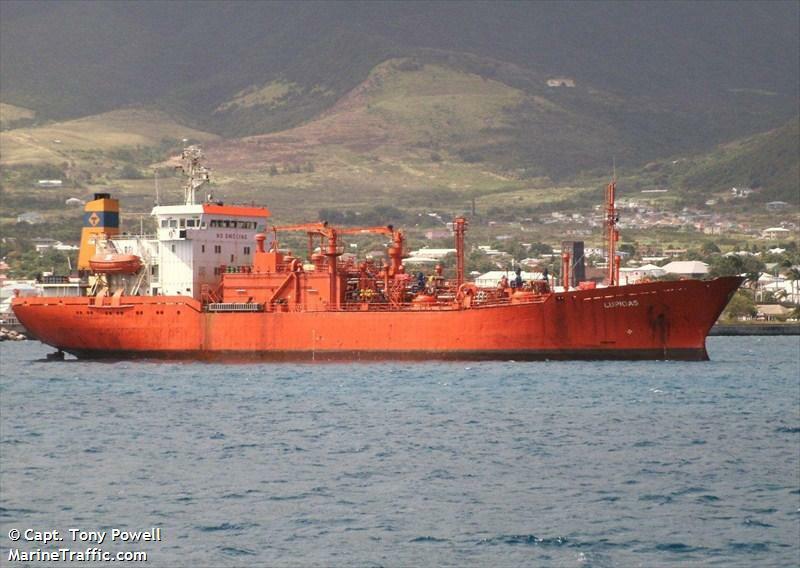 The 95 meter long, 4852 dwt tanker Tala became disabled in the Bosphorus near Acartabya, Turkey. The Tala was en route to Kerch from Istanbul when it suffered engine failure. A tug and lifeboat was dispatched and the Tala was taken under tow to Büyükdere. No reports of injuries to the 19 crew, damage or pollution released. The 109 meter long, 1470 dwt ro-ro passenger ferry Bastø II allided with the quay at Moss, Norway. The Bastø II was approaching the pier going to fast when it struck. One crewman was injured when she fell down some stairs and was later taken to hospital. The Bastø II suffered some damage and was taken to a shipyward where it was to be inspected and repaired. No reports of pollution. 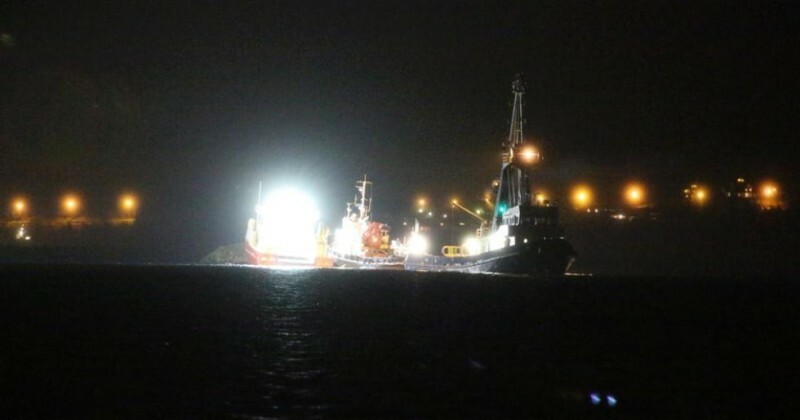 The 16 meter long fishing vessel Siljo Master went aground on Trodla rock in Høyland Sound near Lauvøya, Norway. The vessel did not suffer any water ingress and there were no injuries to the three crewmen on board. The crew requested assistance with the Coast Guard vessel Alesund, the ferry Stranden, and the tug Eide Rex. The Siljo Master was refloated and taken under tow and will be inspected for damage.